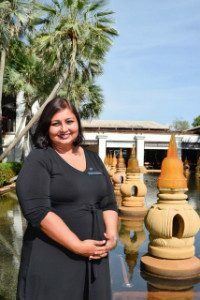 Fancy a destination wedding in Phuket? 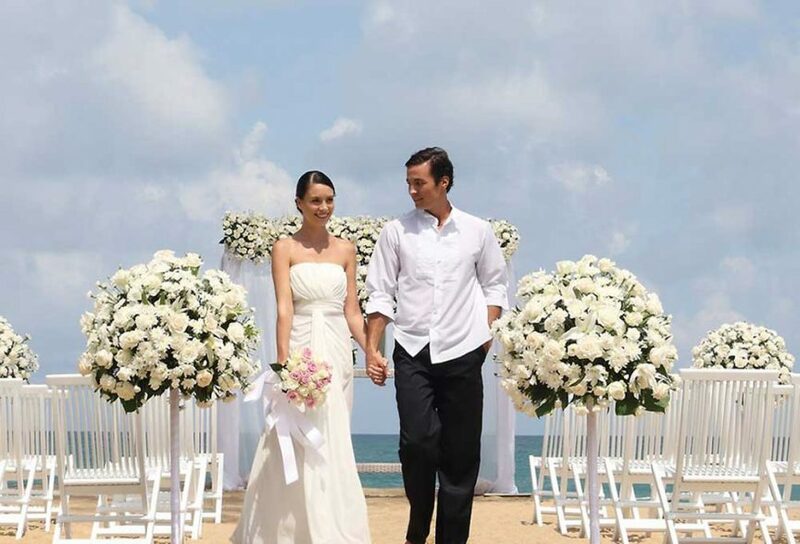 In the romantic setting of beautiful Mai Khao Beach, where golden sands are gently caressed by the turquoise waters of the Andaman Sea, JW Marriott Phuket Resort & Spa offers everything for your Phuket wedding and honeymoon. With over 16 years of professional experience working in the Middle East and Asia, Minelli has managed everything from concerts and conferences to large international conventions. Minelli has a speciality in destination weddings and will ensure your day is personal, unforgettable and stress free. Luxury Redefined. Extraordinary. Warm. Exotic. Paradise on Earth. What are the main reasons people choose this venue for a destination wedding? Our team of Marriott wedding planners is dedicated to personalising each wedding down to the finest details and ensuring that cherished customs and time-honoured traditions are upheld — all while staying budget conscious with our all-inclusive packages. We offer stunning views as well as create such unique and memorable wedding experiences. A story to tell the grandchildren, couples can share family history through their wedding day story. It’s a personal tale from the heart and so romantic. Where’s your favourite spot at JW Marriott Phuket Resort & Spa for a gorgeous wedding photo? And what’s the most Instagrammable spot at the resort? One sure to make people back home jealous! The reflection pond in the resort lobby. What’s the best room or suite for the wedding night and why? A one-bedroom Oceanfront Pool or Jacuzzi Suite due to their coziness and privacy. What’s one thing you get at JW Marriott Phuket and nowhere else on the planet? A sand souvenir from the sand ceremony! What are some of the chef’s specialties for a wedding menu? Various cuisines according to the couple’s requirements ranging from Asian Fusion, Indian, Spanish, Italian and German to delicious local food! What’s the strangest wedding request you’ve ever had – and did you deliver? A groom once had a craving for a cup of espresso with caramel & salt during his Mandap Ceremony and of course we did! What’s something wedding couples always forget to bring or do? Their planning notes or files. 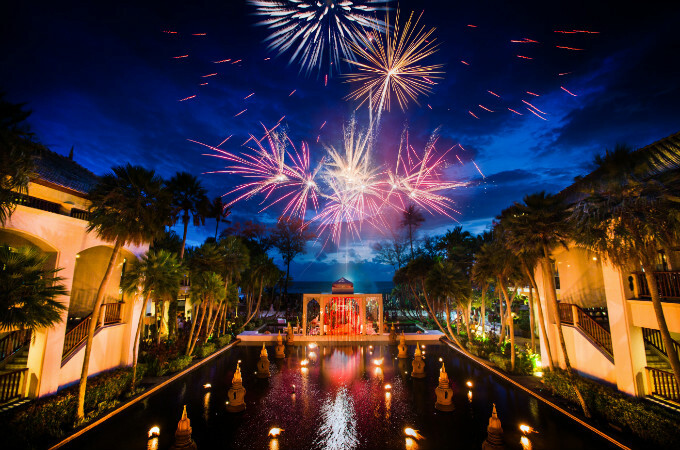 What’s the most glamorous/luxurious thing couples get to do at JW Marriott Phuket Resort & Spa? Couples will love being pampered at the award-winning Mandara Spa. We recommend trying the Romantic Getaway package designed for a couple to have their bonding time together. The four-hour spa treatment includes an aromatic steam, floral foot ritual and salt scrub, some intimate time in the aromatic floral bath, followed by an aromatic massage and facial. 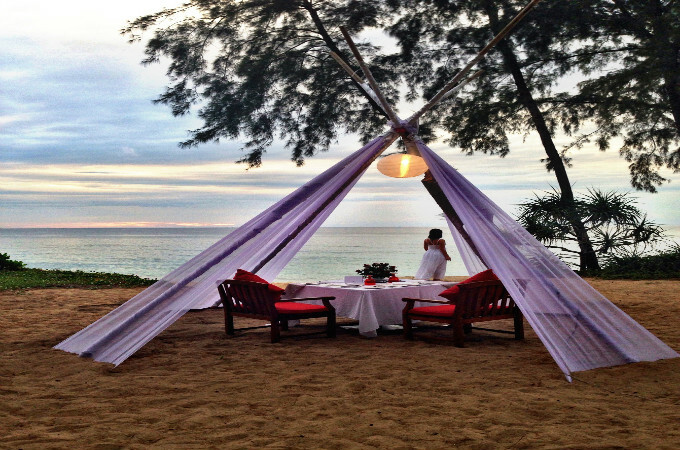 After the wedding night, Romance by Design is the ultimate dining experience, set on serene Mai Khao Beach. Newlyweds can enjoy the spectacular Andaman sunset with their loved ones in a private cabana on our beachfront, whilst being delighted by the sumptuous set menu created by our skilled chefs and personal butler. A simply unforgettable evening. What’s your best piece of advice for a couple planning their destination wedding? The wedding and ceremony should reflect the couple themselves — and they should allow others to take on the stress of the event flow. To relax and enjoy their special day without having to worry or stressing on details! What’s the most memorable feedback you’ve ever received from a happy bride and groom? That they wish their wedding didn’t have to end! We made sure their special day was a picture-perfect fairytale and they said they would do it all over again with us as we made the event flawless and stress free! Check out some of out other amazing wedding gurus perfect for your destination wedding.